Input from the community at this meeting will help the district develop a plan to guide the district for the next three years. On Dec. 7, the Mt. Laurel Township School District will host the final event in the district’s ongoing series of strategic planning meetings. Entitled “A Path to Success 2030,” the series has allowed district employees, parents, students, community members, business owners and government leaders to take part in the future planning of their local schools. Once this final meeting has concluded, the district will use information gathered from members of the community to develop a plan to guide the district during the next three years. The meeting will be held in the cafeteria of Mt. 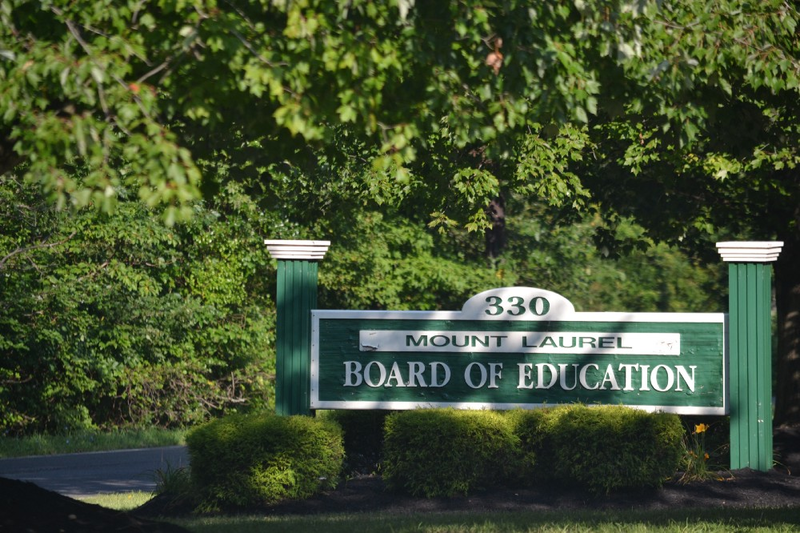 Laurel’s Hartford School beginning at 6:30 p.m. and concluding by 8 p.m. Participants can sign-up to attend in advance by visiting the district’s online registration, and those who attend are encouraged to bring friends and neighbors along to “give back” to their schools by sharing observations, opinions and ideas. Those looking to attend the meeting on Dec. 7 are not required to have attended the district’s previous two meetings in November. The theme of the meeting on Dec. 7 will have participants review goals they’ve previously identified for the district and determine specific action steps the district can take to achieve those goals. Additional information can be found on the district’s website at mtlaurelschools.org, or by calling the Office of Communication Services at (856) 235–3387 ext. 3018.